great masters of figurative are displayed art and a second space much more “Contemporary” dedicated to the great signatures of abstract and/or contemporary art. 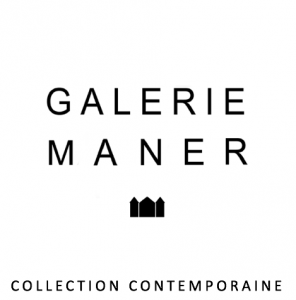 Paintings, sculptures, local artists and great international signatures, are displayed in harmony and subtlety: MANER Art Gallery invites you to wonder! 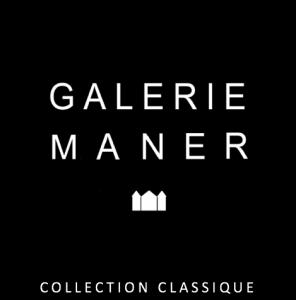 The Gallery also wishes to welcome collectors and art-lovers to new discoveries around ART between all its shapes. 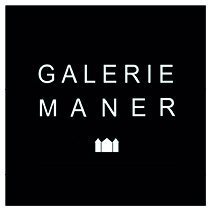 More than a place of exhibition, MANER Art Gallery is a place where people can meet and share with conviviality and pleasure. Hope to welcome you soon! 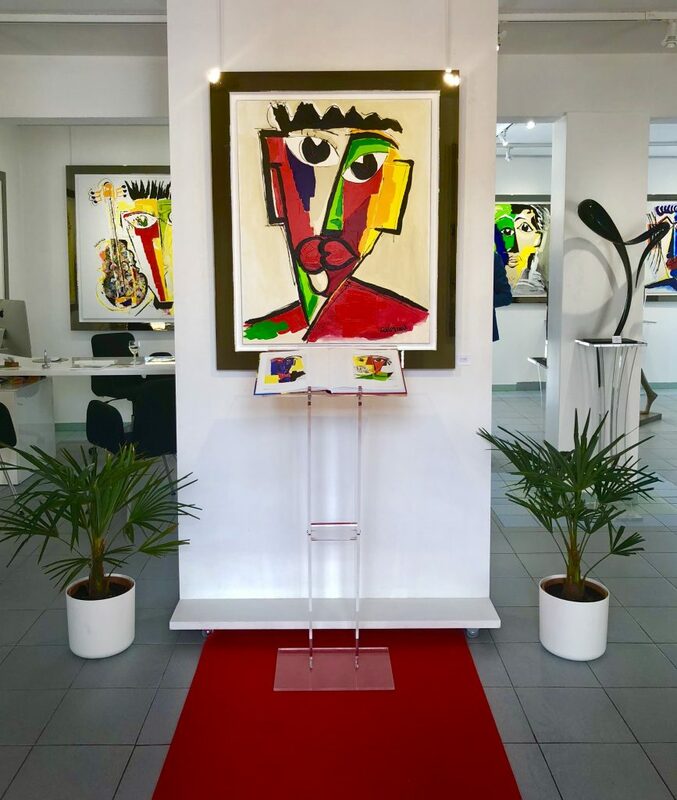 A tribute to the great master Roger SURAUD, leader of philosopher’s painting, and a “Vernissage” in honor of Jorge COLOMINA, famous for his “Abstract Figurative”. Open from Monday to Sunday, 10:30 A.M. to 7:30 P.M.
Open on Monday, 2:00 P.M. to 7:00 P.M.
From Tuesday to Sunday, 10:30 A.M. to 7:00 P.M.